I read this article and found it very interesting, thought it might be something for you. 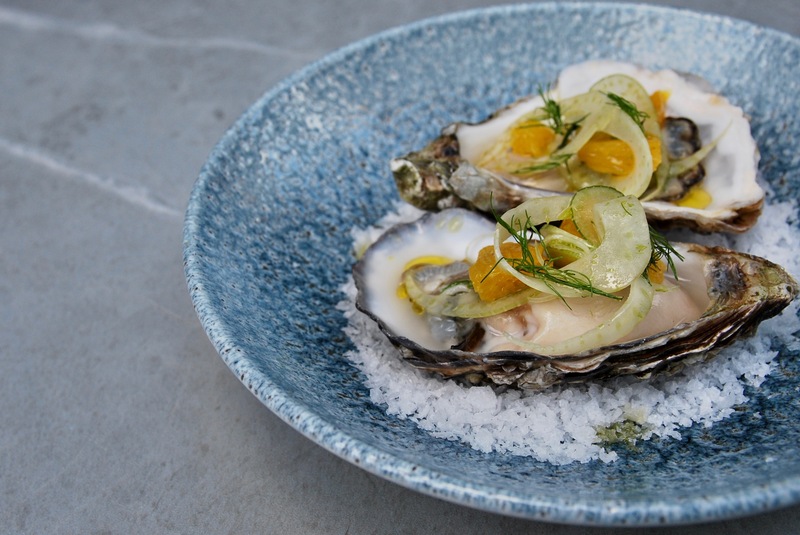 The article is called Bitesize: Chef’s Tasting Menu at Coppinger Row and is located at https://www.totallydublin.ie/food-drink/food-drink-features/bitesize-chefs-tasting-menu-at-coppinger-row/. The romantic souls at Coppinger Row are embracing the spirit of Valentine’s with a beaut of a menu specially designed by Head Chef Ed Daly. The city’s lovers are invited to whet their appetites with a delicious Strawberry Bellini, before tucking into a decidedly sumptuous tasting and sharing menu. 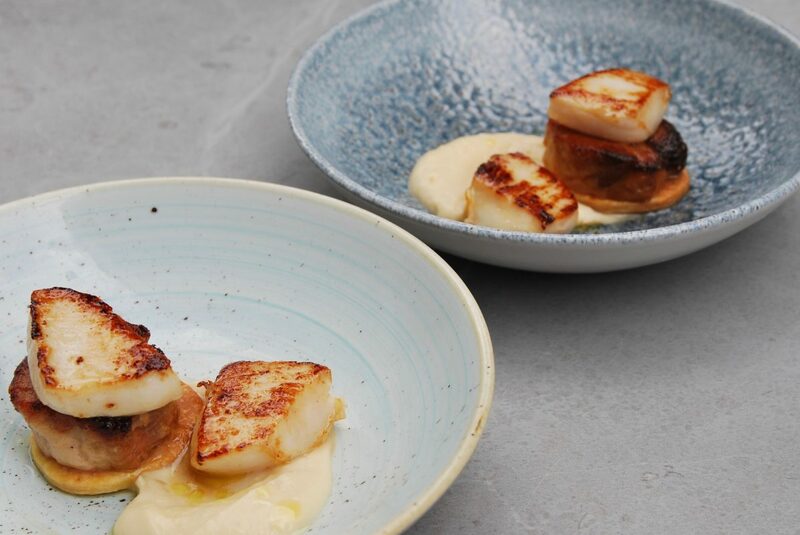 For starters the loved up tasting plate features Oyster with fennel, orange and dill dressing, Pork belly with scallop and cauliflower puree and a rich Prawn and Crab Ravioli with a prawn bisque. The main event is a beautiful Chateaubriand made for sharing, served with bone marrow, roast vegetables and a bernaise sauce. The evening’s proceedings are nicely rounded off with a luscious dessert of chocolate fondant with blood orange sorbet. Chef’s Tasting Menu: €45 per person, including a Strawberry Bellini on arrival. The regular a la carte menu featuring the restaurant’s signature Mediterranean plates, will also be available on the night.